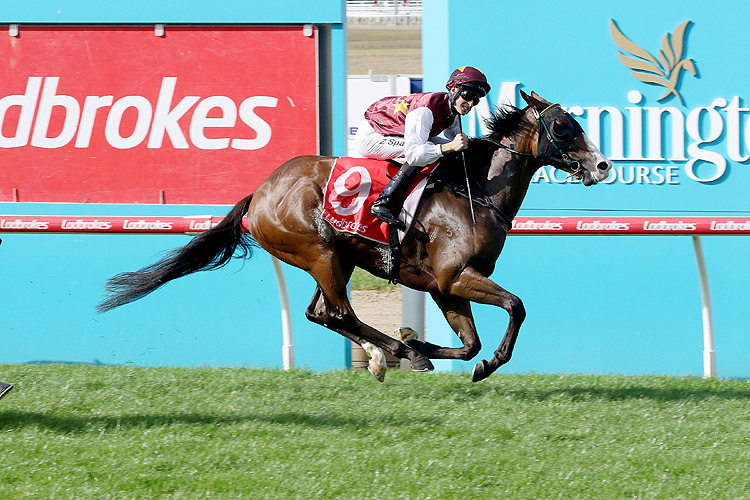 A two-time winner this campaign, Streets Of Avalon has failed to fill a place just twice this time including a last-start fifth over 6 f at Caulfield on April 6. Nichols sees Saturday's 7 f against eight opponents as ideal, although the field could be reduced with Naantali and Dark Eyes also acceptors for races at Randwick. "I'm glad Manolo Blahniq has drawn inside of although his last run was very good from an inside gate. "With 56 (kg), he's run well with that before, but when he's up to 57 or he just can't quicken like he does with 56," Nichols said. Nichols says it's nice to reward Clayton Douglas , who rode Streets Of Avalon to his maiden success at Bairnsdale in December 2017, with a ride in a Group race.